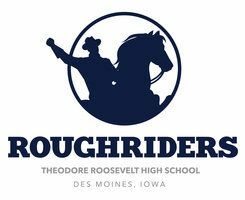 League that all Rider Club Football programs participate in. Home page for High School Varsity program. Grades 8 - 12. Program that all RCF are certified in before being allowed to coach.